CS Wind Canada Inc. has been fined after the Ministry of Labour says that a worker suffered permanent injury. According to the ministry, the worker signed on to participate in a special project at the workplace as part of the facility’s shutdown process. The task consisted of disassembling flanges for the purpose of disposal as scrap metal. On October 30th, 2017, the worker attended at the workplace to disassemble flanges. To do so, the worker placed one side of each flange on a stand and used an acetylene gas torch to make cuts at the raised area. The Ministry of Labour investigation determined that CS Wind had not provided workers with information, instruction and/or instruction with respect to a safe procedure for cutting wind tower sections, in violoation of the Occupational Health and Safety Act. 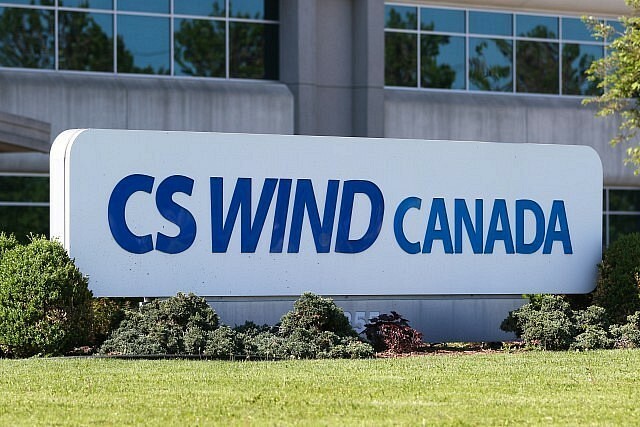 Following a guilty plea, CS Wind Canada Inc. was fined $60,000. The court also imposed a 25% victim fine surcharge as required by the Provincial Offences Act. The surcharge is credited to a special provincial government fund to assist victims of crime. CS Wind was previously convicted on August 18th, 2016 for failing to take every precaution reasonable in the circumstances for the protection of a worker. In that incident, a worker suffered multiple injuries from the movement of components of a wind tower under construction. The company was fined $60,000 for that offence. The CS Wind plant is “currently in a state of shutdown” according to the ministry.